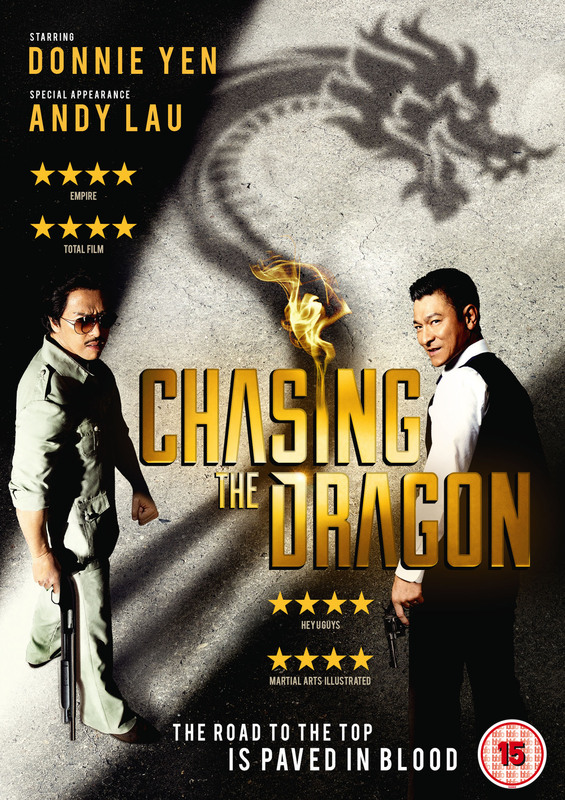 Screen legends Donnie Yen and Andy Lau star in an action-packed Hong Kong crime thriller, based on the life of a real-life drug lord and Triad gang leader, and his brutal ascension to power. Get ready for an ambitious big budget crime drama, based on an incredible true life story, with Hong Kong cinema superstars Donnie Yen and Andy Lau starring together for the first time. 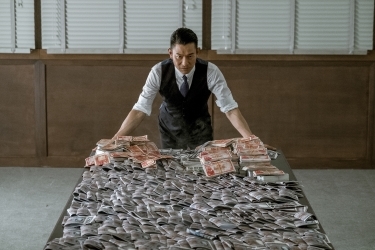 Yen is Crippled Ho, based on the Chinese gangster Ng Sik-Ho, who rises up from nothing to control the drug trade in Hong Kong - aided and abetted by a corrupt cop played by Lau (Infernal Affairs). This rise and fall story, a Chinese Scarface, is dazzlingly co-directed by Hong Kong film veteran Wong Jing (God of Gamblers) and ace cinematographer Jason Kwan. The film’s period settings are impeccable, and memorable set pieces include an insane shoot-out in a stunningly recreated Kowloon Walled City, a car chase like you’ve never seen, and enough brutal, brilliantly choreographed bone-crunching to please chop-socky fans. To win our 5 star rated film of 2017 see review here just tell us your favourite Eastern film and why ? Its that simple. Send your entries to econdor@easternfilmfans.co.uk or tweet us http://twitter.com/#!/easternfilmfans or drop a post on our facebook page http://on.fb.me/i6aGwW. We shall pick the winner at random on 2nd February 2018 to find out where to send a shiny copy of this 5 star film.